Click on thumbnail of CD covers to see enlarged version. NOTE: You get so many hours on one disk because they're LOW RESOLUTION compared to our 12-show sets. That is, they sound more like AM radio. At Show #930 we switched from mono MP3 to 22khz stereo OGG for our "lower res" download files. You can, however, convert the OGGs to MP3 or audio CD yourself. These are the X-RATED versions of the shows. 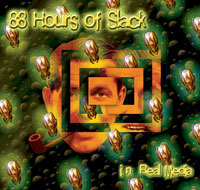 In truth, there are more than 66 hour-long shows on this disk, but "Sixty-Six" has more of a ring to it. Especially this year. Includes Hours of Slack #824 - 885 (Feb. 2002 to April 2003), in mono, 22 kbps -- not quite as high-resolution as our 12 Hours of Slack collections, but excellent sound if you don't mind losing the stereo brain-cleave effects. 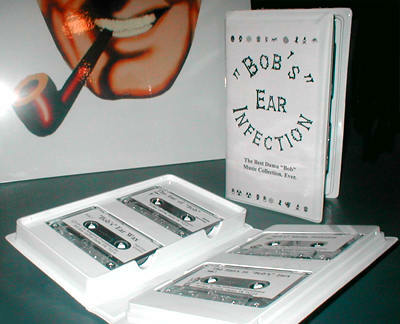 The previous volumes like this, which were partly RealAudio, have been very popular. This one, entirely remastered by St. David Bachner for MP3, is of greatly improved sound quality, and we recommend this one for newcomers. Text file logs of all shows are included. 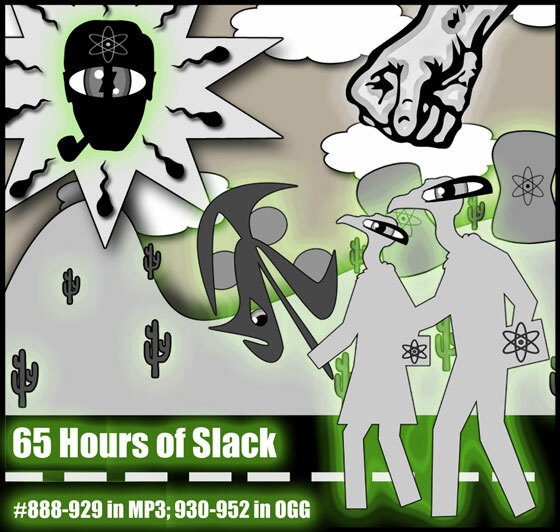 Includes most of Hours of Slack #566 - 765 (Feb. 1997 to December 2000), in mono, 22 kbps -- not quite as high-resolution as our 12 Hours of Slack collections, but excellent sound if you don't mind losing the stereo brain-cleave effects. 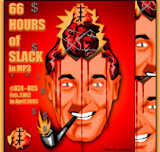 This collection of older shows replaces "75 Hours of Slack" -- this one's all MP3, and has more episodes. 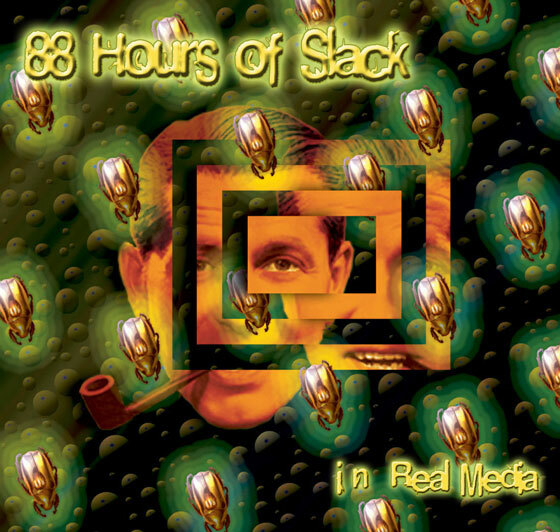 EIGHTY HOURS of the very best music, preaching, and appropriated found-sound collage editing that the ENTIRE PLANET of noise-making SubGenii have produced -- mailed in by lone maniacs and new bands, posted to alt.binaries.slack, scavenged from ancient Media barrages, andculled from the other SubGenius shows, like "Bob's" Slacktime Funhouse in Atlanta and the KPFA Subshow in Berkeley!. 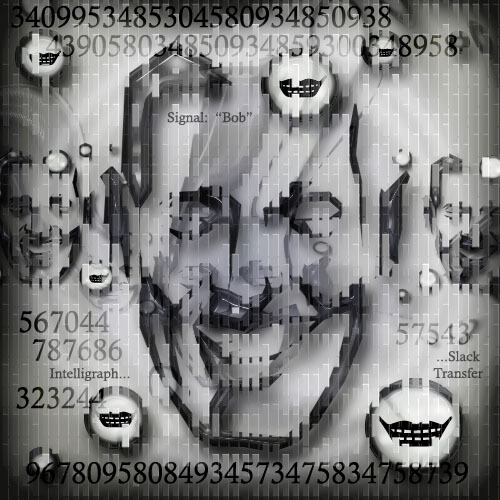 Each individual Hour of Slack is packed from rim to rim with very carefully selected best-ofs of the beat-offs, often centered around themes more specific than just the glory of "Bob's" Slack and the iniquities of the Conspiracy. These are the shows that were deemed most worthy of archiving on SubSITE, although half have had to be removed to make way for new ones. 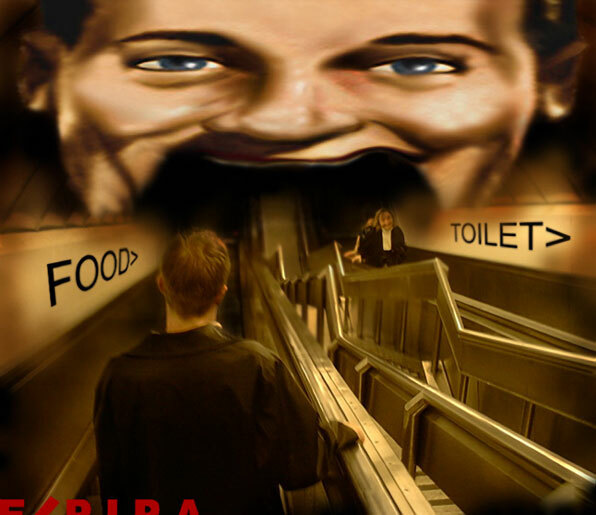 SubGenius collectors would be INSANE not to procure this quite astounding collection before we're shut down. 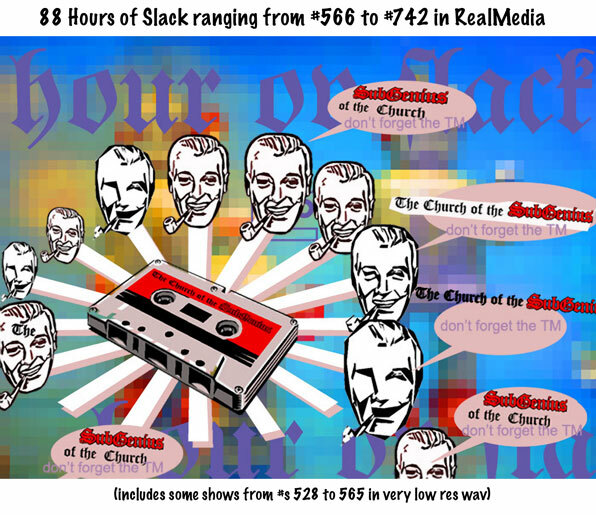 IMPORTANT NOTE: This is a technically improved follow-up to the previous collection, "75 Hours of Slack" (see below), which is one of our best-sellers despite its low audio quality, as advertised. 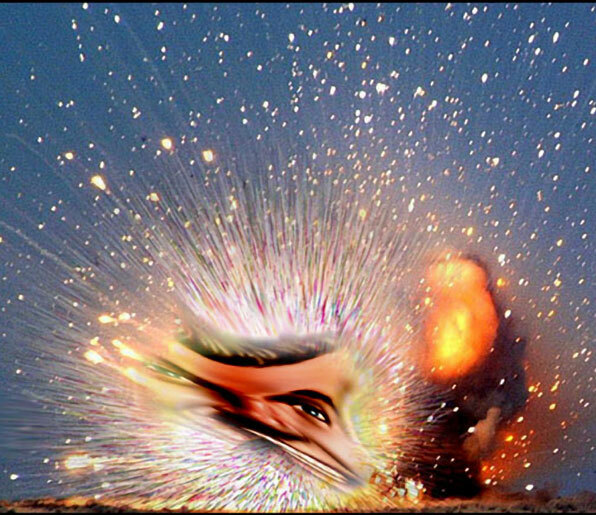 Since that collection was made, Internet audio technology improved greatly, and people love a bargain, thus we present this archive. Nonetheless, we would MUCH MUCH RATHER you try the stereo, high-res MP3 collections. This is like a reverse mirror image of the existing old 75 Hours of Slack and 80 Hours of Slack collections. Actually, 87 old shows are packed into this redundant afterthought of a product, which we make available for completists and victims of obsessive-compulsive disorders. 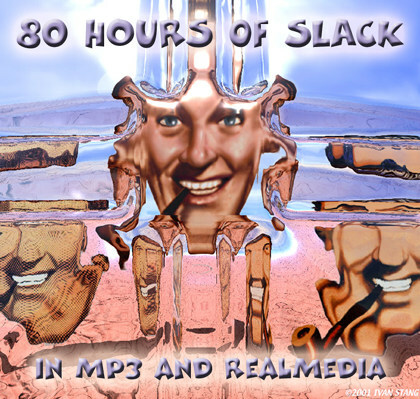 These are the originals of what were on "75 Hours of Slack" in low res mono MP3. We make these available because some few people prefer RealAudio to MP3.